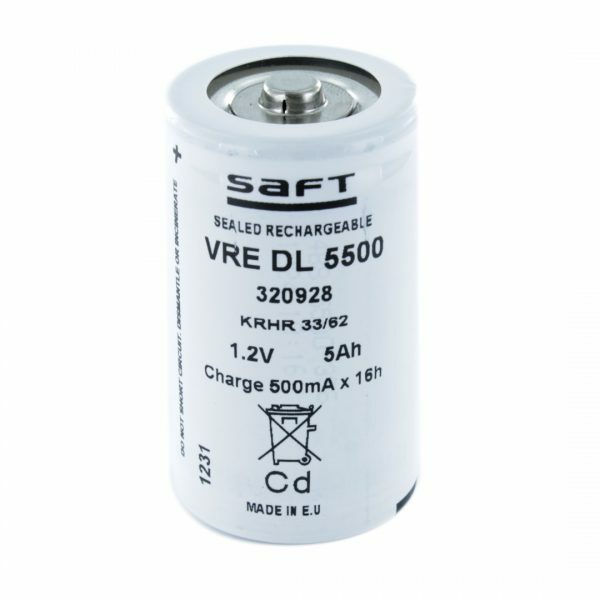 The Arts Energy VREDL5500 is a standard D size rechargeable NiCd cell. A tagged version of this cell is available if needed, simply see the related products section below. 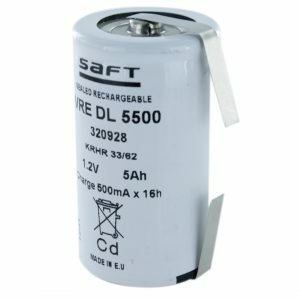 These batteries can be used in a wide range of applications but we tend to find that we will more often than not use these in the construction of Custom Made Battery Packs. If you do intend to build these into packs yourself, you may want to consider the tagged version of this battery. If you need any help in choosing the right battery to go into a battery pack, please don’t hesitate to Contact Us. 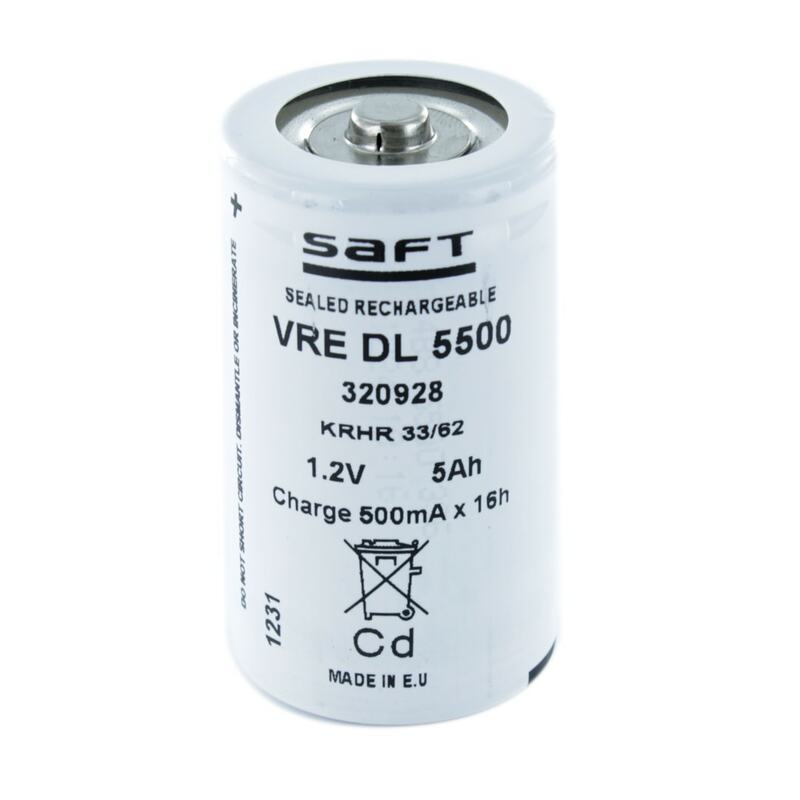 The VREDL5500 may also be known as the alternative part number KR-5000DEL.